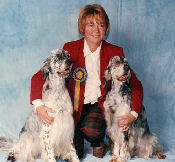 English Setterpuppies may be due soon. Bournehouse Kennels. 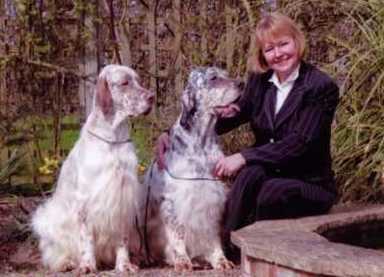 Breeders of English Setters, Viszlas and Beagles. Content may not be reproduced without prior permission.